Hello fellow NSR readers! I am Matt Breeze and I am in my second year at St. Scholastica. I am a Global Cultural and Language studies major, or GCL for short. I am also minoring in Political Science and Spanish. I just started writing this spring, spring 2016, for the North Star Reports. Before coming to Duluth for college I was born and raised in Bemidji, in northern Minnesota. I enjoy hunting and fishing, as well as pretty much anything outside. My other great passion is reading, I read all kinds of stuff for fun, and I am a news and politics junkie. My two greatest passions are politics and history. My dream job would be working for the US government in the State Department or Foreign Service working in international geopolitical relations. In the short term I am hoping to study abroad in New Zealand and write for the North Star Reports about that experience as well as historically and politically oriented articles. Working with the North Star Reports is something that I am looking forward to do this spring and beyond. I am volunteering my time with the North Star Reports because I want to learn and help others to learn. Reading The North Star Reports has helped me understand more of the world and further my education this year. I am anxiously anticipating the chance to help other students like me. 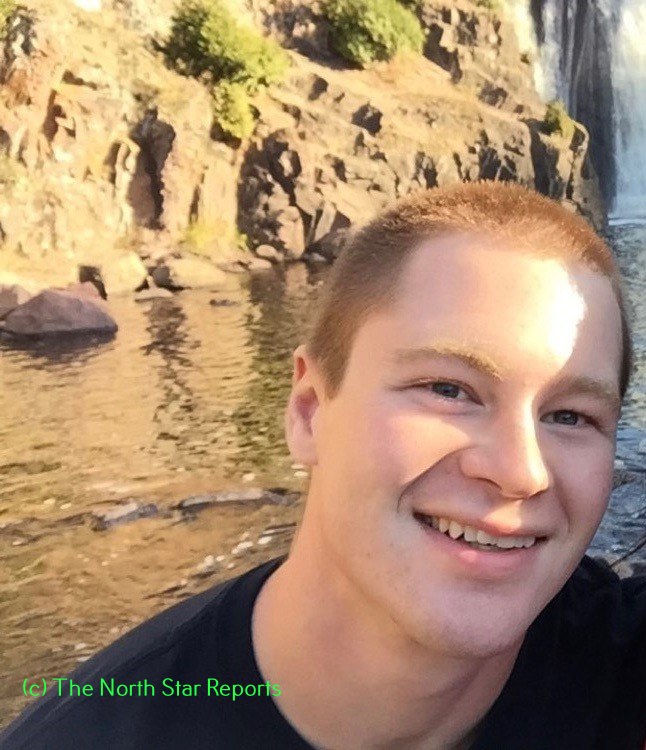 I also want to become more involved in the community of Duluth and the North Star Reports organization is very connected to both the local schools and the community in general. This will add to my understanding of the Duluth area and allow me to give back to my adoptive home. Not only would I like to learn and become involved in the community, but I hope that by being a writer and social media editor I can encourage others to learn about and question the world around them.